You remember Isis Mobile Wallet don’t you? That would be the mobile payment system that carriers – specifically, Verizon, AT&T, and T-Mobile – created to be the only payment system you would need on your phone. That would also be the payment system that carriers used as reason to help block, but not admit-to-blocking, while still blocking because it was “different,” Google Wallet, for years while they took their sweet time getting Isis ready. And let’s not forget that the service has already been renamed to Softcard because of the growing entity known for terrorism that the original name matched. All caught up on Softcard and Isis? According to a late Friday report out of TechCrunch, the payment system has been a massive failure to this point and is now in talks with Google to potentially be acquired. That part about it being a failure shouldn’t shock anyone since the service continued to see delays before launching nationwide out of its test markets in 2013. The service has also failed since launch to create a close partnership with Visa or MasterCard, which has made it an increasingly difficult sell to consumers and to add your preferred cards for use. Seriously, the service is pretty difficult to use. But that part about Google potentially buying Softcard is hilarious, at least to me. Again, this is the mobile payment system that Verizon, AT&T, and T-Mobile created to rule them all. This is also the reason that we wrote countless posts about Google Wallet being blocked at the carrier level. There were FCC complaints about the blocking. There were denials that weren’t really denials. There were excuses given for blocking Google Wallet that were contradictory. Softcard, formerly Isis, was a massive pain point around the Android community for what seemed like years. Yet here we are, talking about Google buying them for pennies on the dollar. According to TechCrunch, Google may be able to grab Softcard for under $100 million, even though sources tell them that the carrier team of AT&T, Verizon, and T-Mobile has invested hundreds of millions into the service. Google may not care so much for the service as it does the patent applications they have filed, though. Softcard reportedly has just over 120, but those could be key to helping Google Wallet grow or remain a viable mobile payment option, an important factor as Google tries to battle with Apple’s Apple Pay. 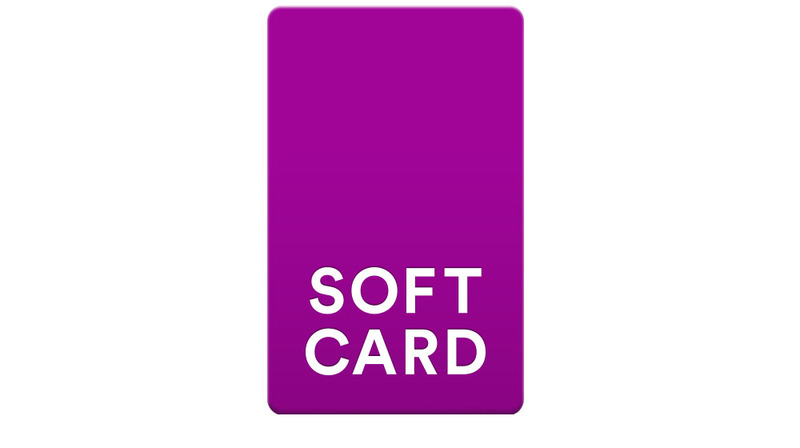 Any thoughts you would like to share about Isis…err Softcard?